for all related products please contact us. Beekman Industrial support was founded in 2014 in the Netherlands. 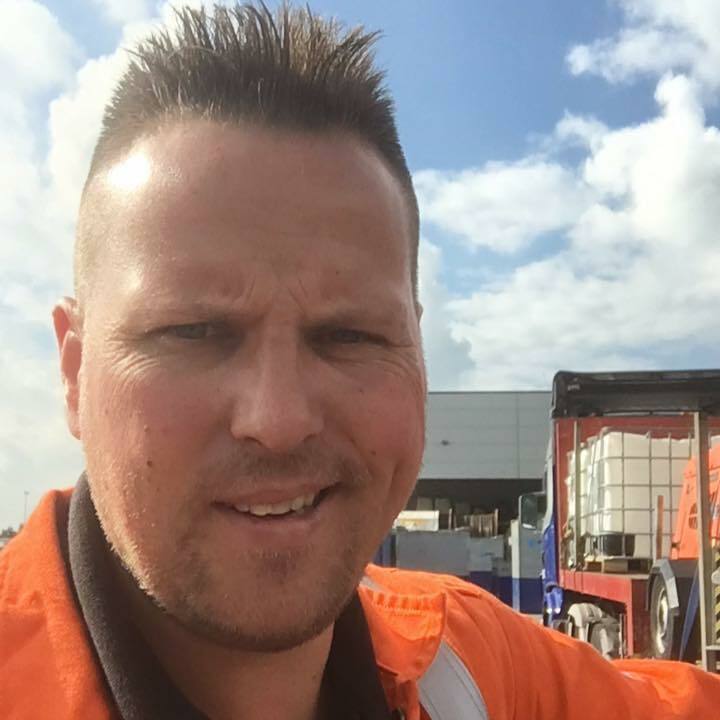 Henry Beekman has worked for 15 years for multiple customers in the Oil, Gas & Petrochemical Industry and has over 15 years of work experience in the field as operator and supervisor. Please fill out the email form or contact us by using the company details here below. Thank you we will contact you shortly. There has been an error with the form.